And this is 50 Cent with who he calls one of his "favourite people in the world." Bette Midler. 26. 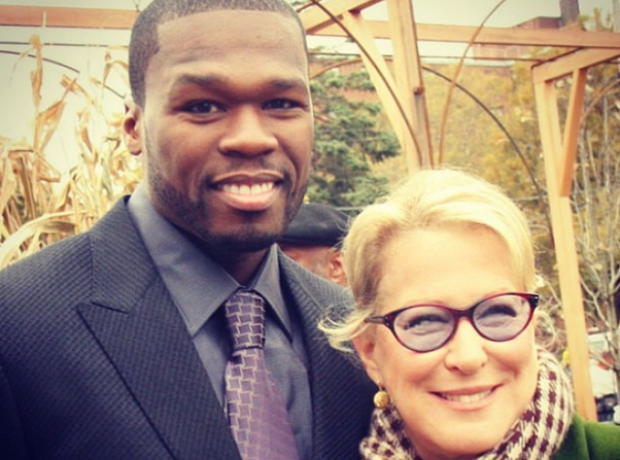 And this is 50 Cent with who he calls one of his "favourite people in the world." Bette Midler.